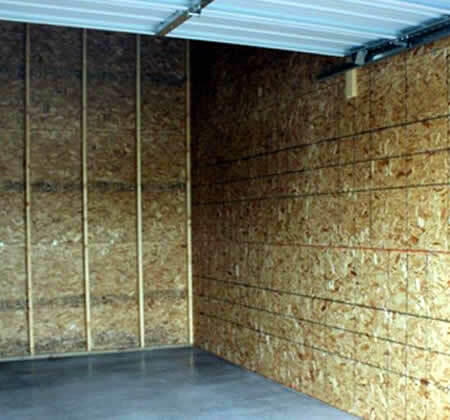 Our storage facility is family owned and operated in the Appleton area. Appleton East Storage is here for all your storage needs such as personal storage, having space for your business storage, boats and RVs, snow mobiles, seasonal items, winter equipment. With our many storage sizes, we will have one for you.